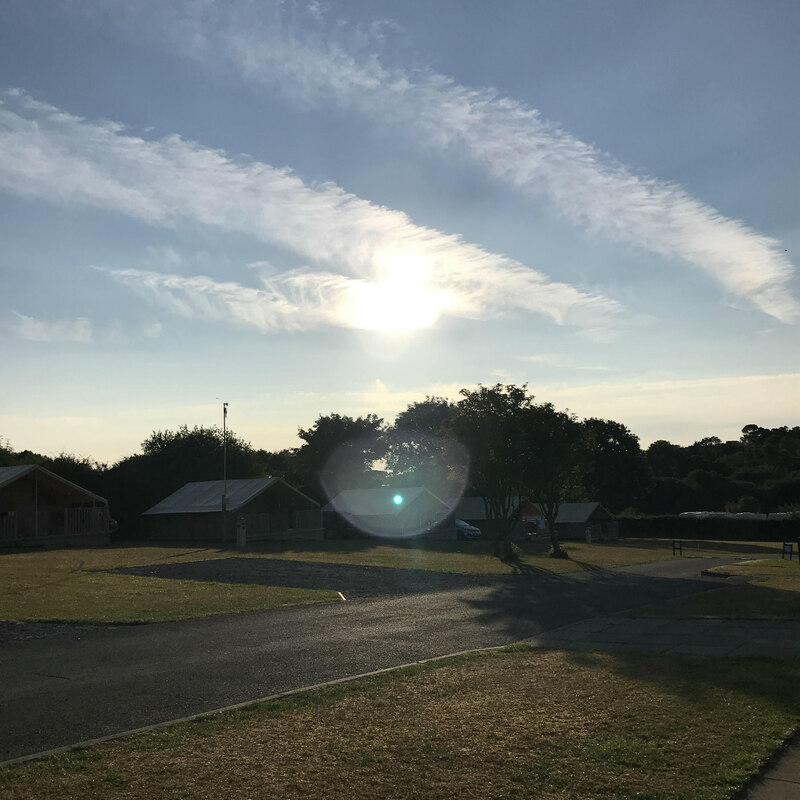 Mummy says…We have stayed at a few Camping and Caravanning sites in the UK and know what to expect which is what makes them such a pleasure to visit. 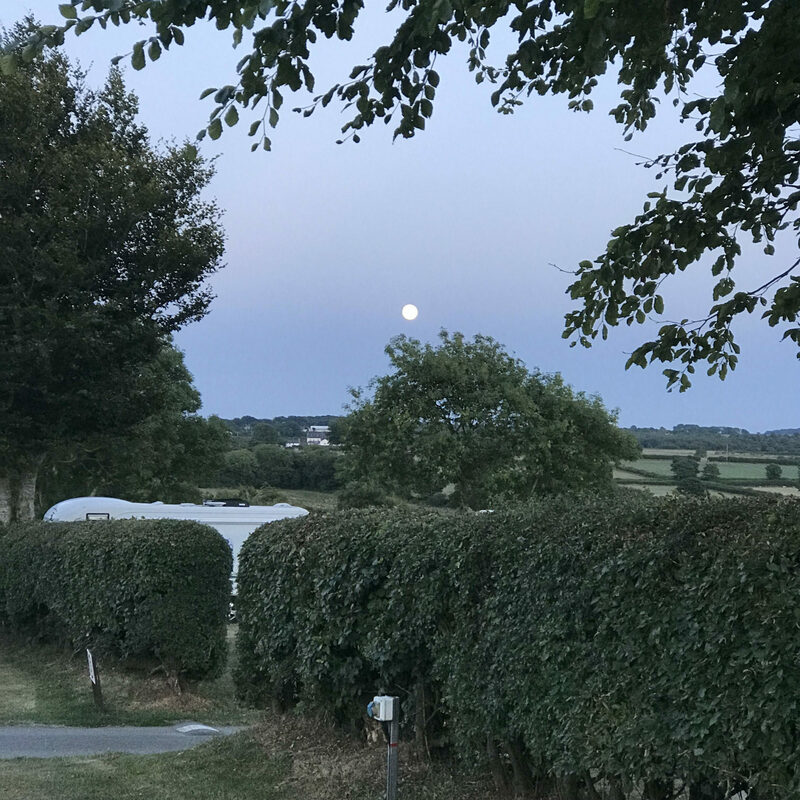 This site was no exception – it is set in a stunning location surrounded by the countryside. 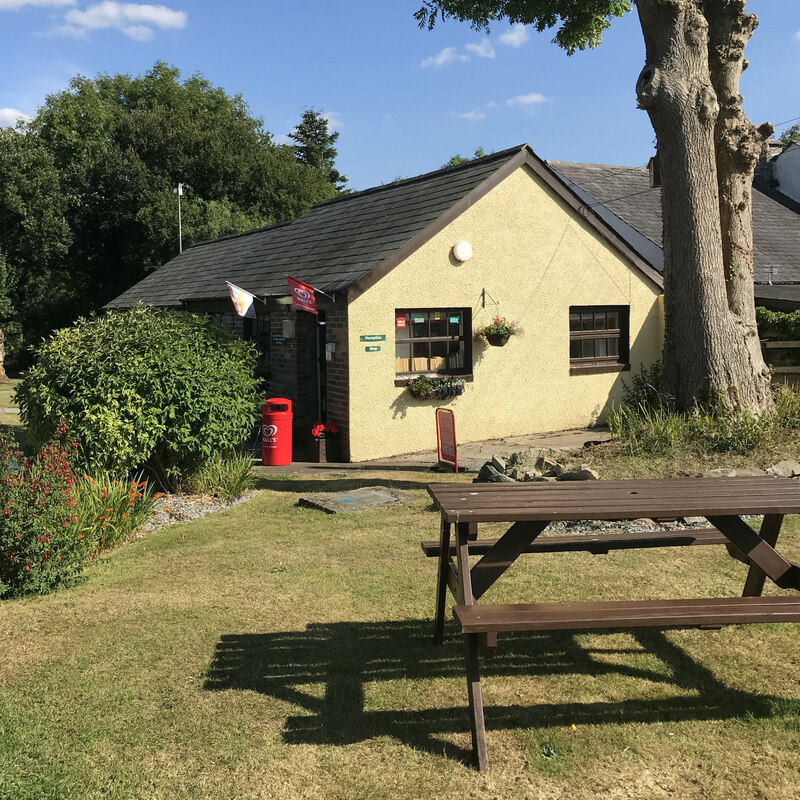 The facilities include a clean toilet block with plenty of toilets and showers with hot water. 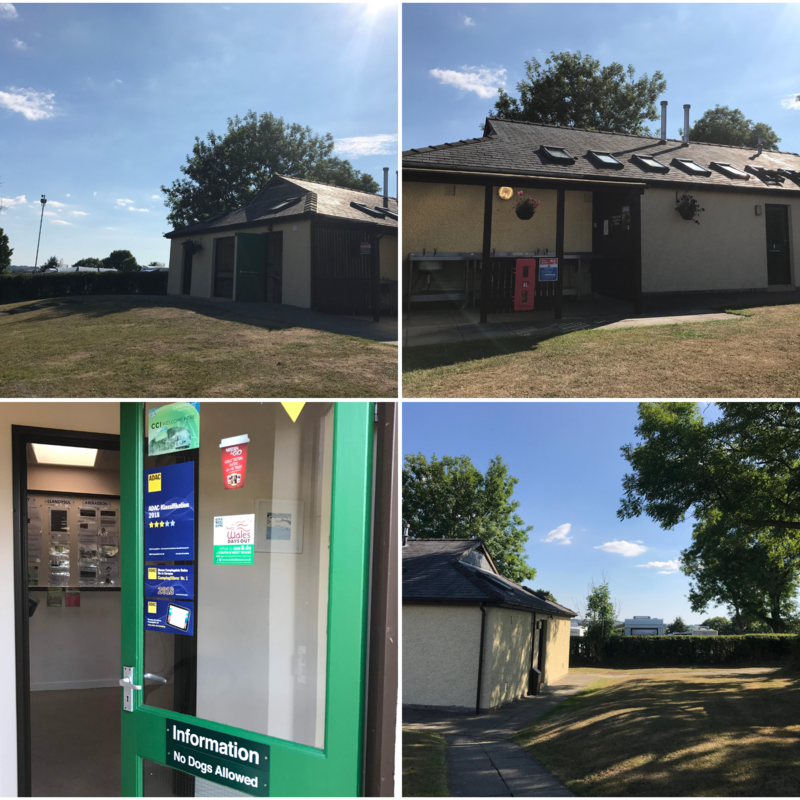 There is a laundry room, a small shop at reception, an information room as well as the usual water and waste stations. 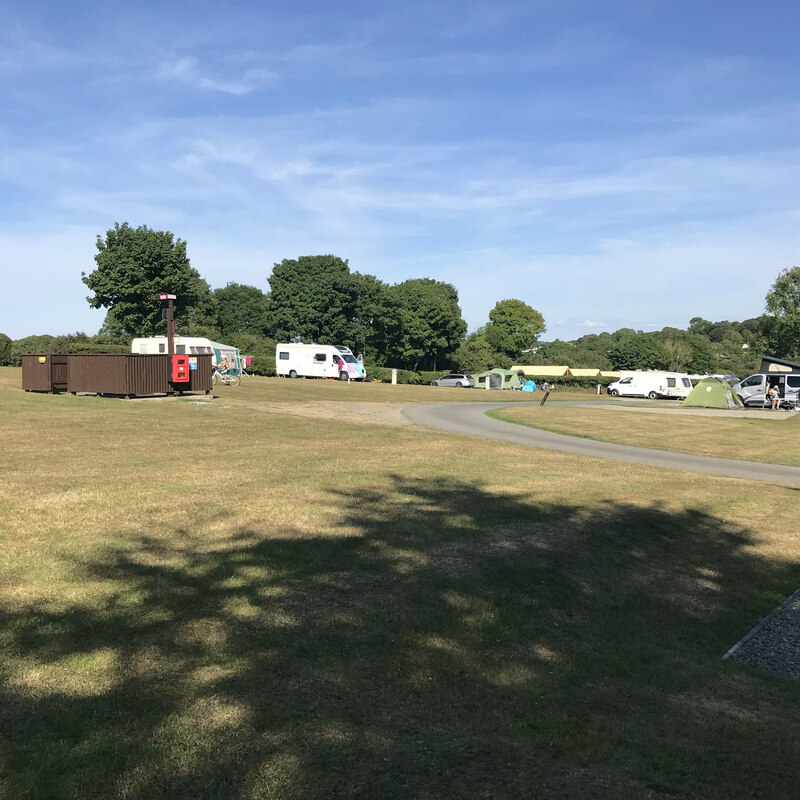 The site is the perfect base to explore this beautiful part of the world – less than a ten minute drive to the gorgeous seaside village of Newquay where you can enjoy an awesome breakfast or fish and chips on the seafront. The pitches are fairly flat, with electric hook ups available. 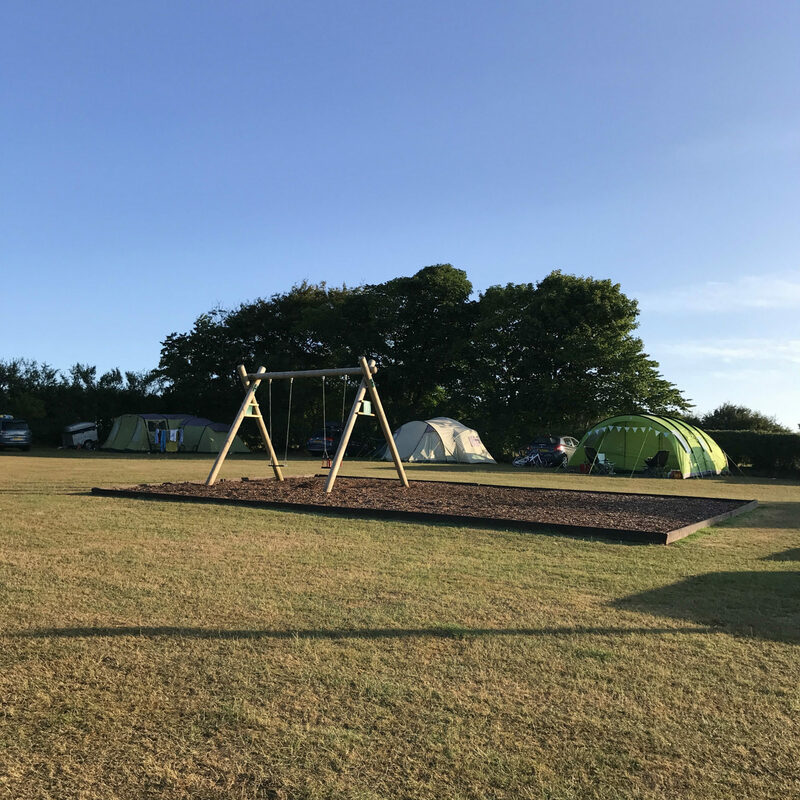 It is a big site, with spacious pitches. We were against a hedge and in the centre of our field were a couple of swings for the children to play on. All the children migrated here, Pickle loved it and made quite a few new friends! There is plenty of room for kicking a ball about and playing other games. The site has a barrier which is locked after 11pm – this is reassuring to me, being on my own with the children. 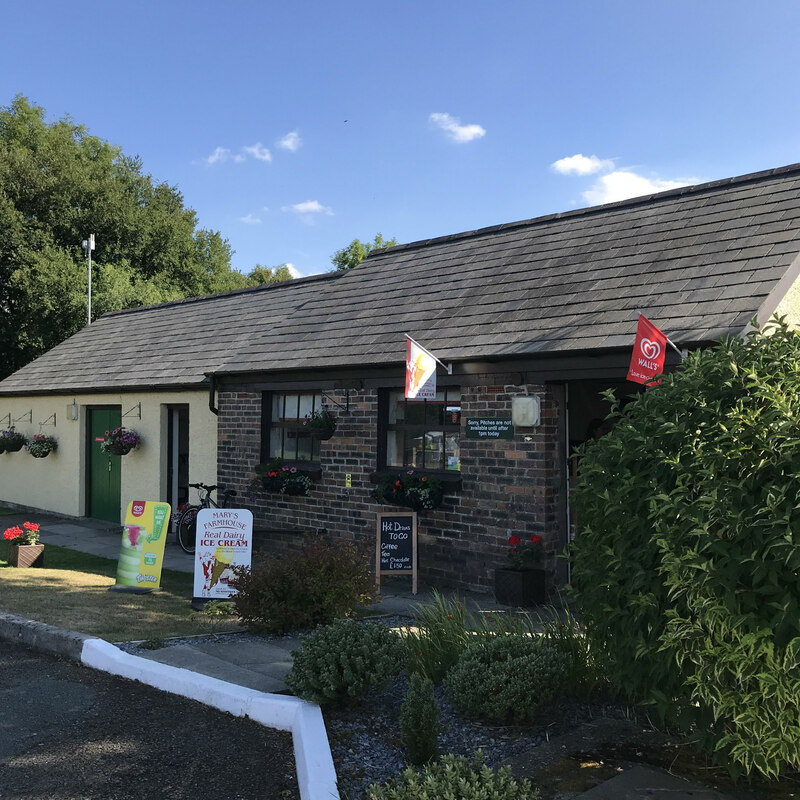 There is a tiny village pub and a small village shop which you could walk to, but it is at least a mile walk along a fairly narrow lane. We loved the Cardigan Bay Camping and Caravanning Club Site for its location, super tidy, super clean facilities and pitches. We are planning our holidays for 2019 and can’t wait to explore more of their sites. 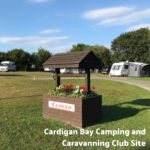 We were offered a camping visit to the Cardigan Bay Camping and Caravanning Club Site in exchange for our honest review. I absolutely love camping. I have lovely memories of Cardigan and Newquay from when I was younger. The views look lovely! This looks great! 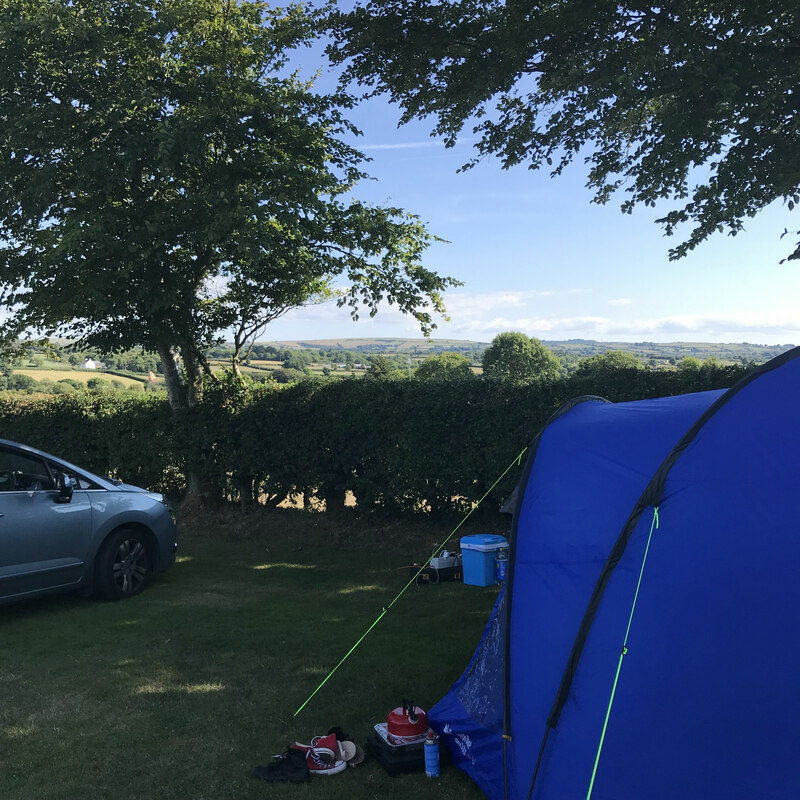 I’d love to visit Wales one day, camping sounds like a good option to keep in mind! This looks like a great camp site. I haven’t been to Wales for ages it is gorgeous there. I am so in love with Wales, need to visit when the weather is much better.